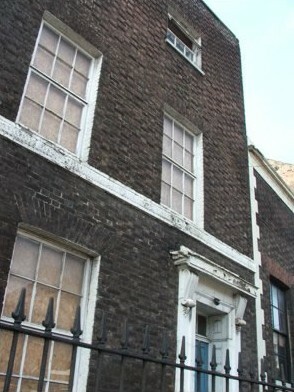 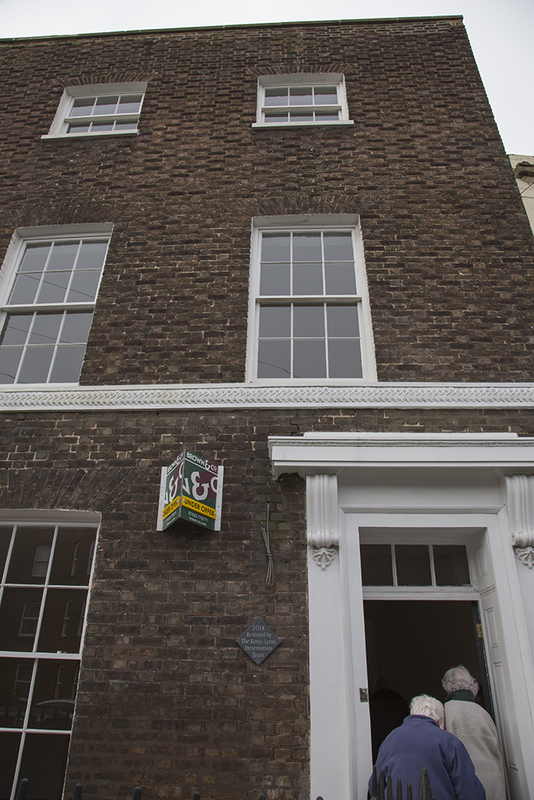 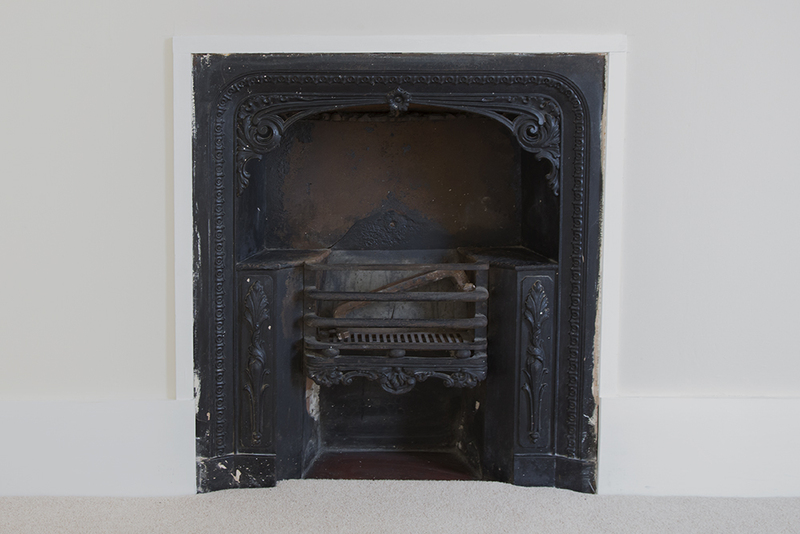 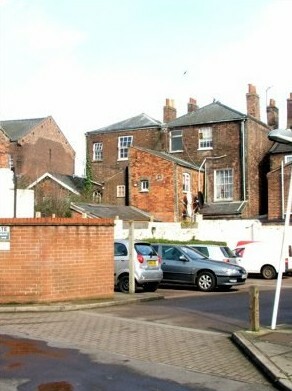 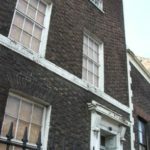 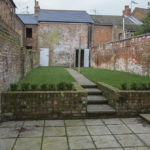 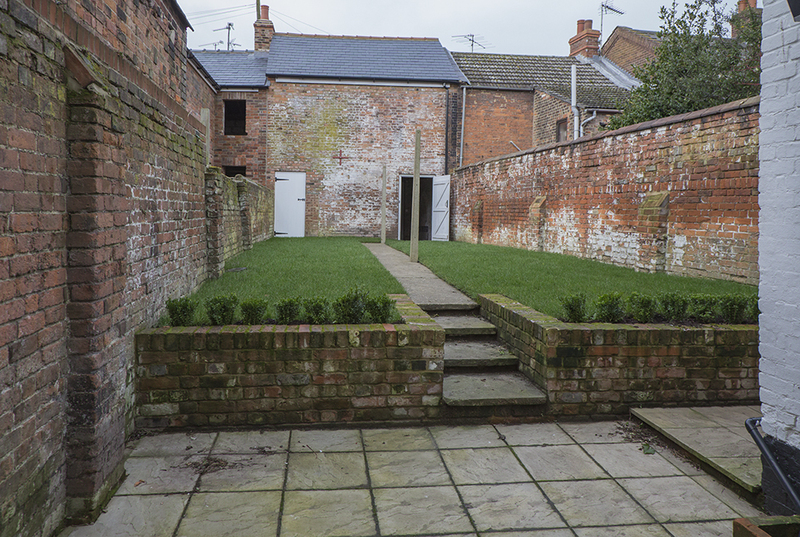 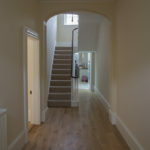 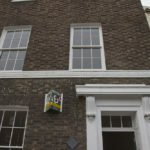 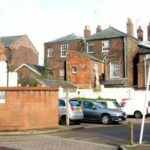 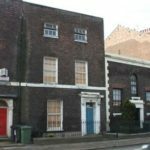 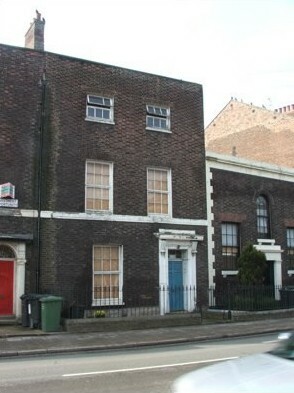 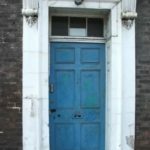 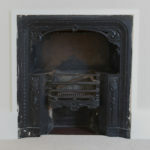 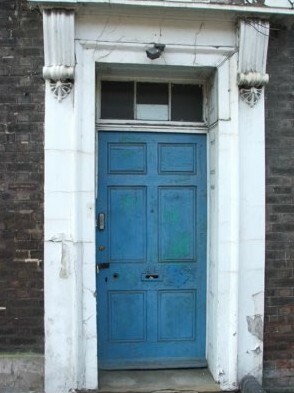 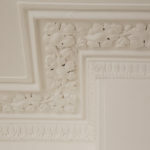 This 19th century town house on one of King’s Lynn’s main thoroughfares fell into disrepair some years ago, but, because of its architectural merit, the Trust – with the Borough Council’s encouragement – acquired the derelict property in 2009. 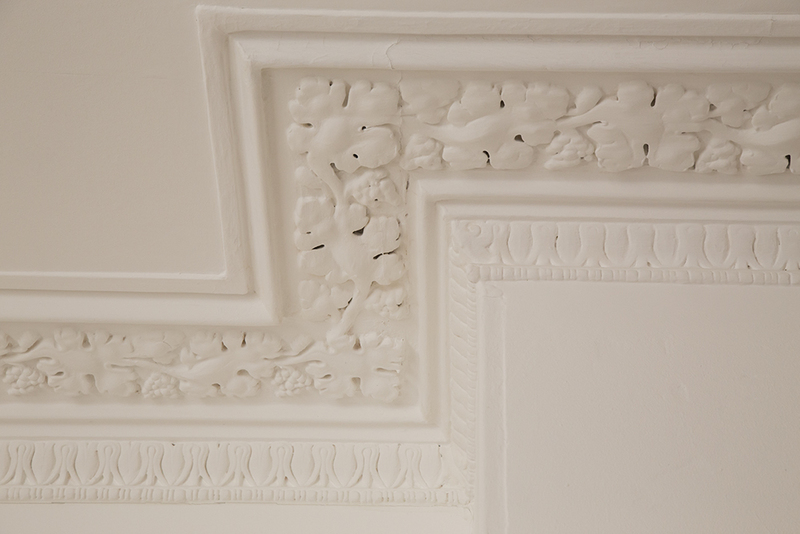 Painstaking conservation work began in 2010 and was finally completed at the end of 2014. 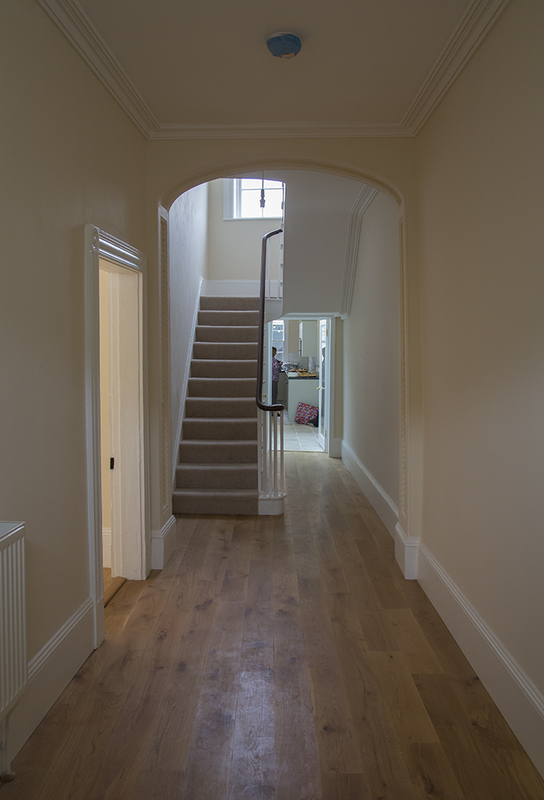 The property – which had in the past been divided into flats – has now been converted back to its original purpose as a single dwelling. 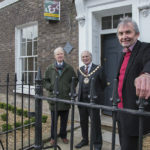 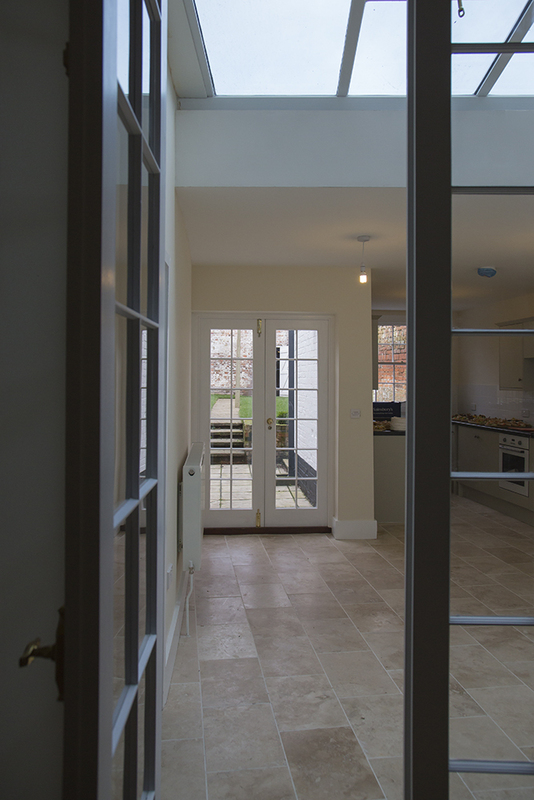 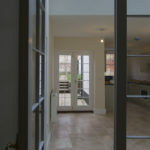 It was a challenging project but, despite some minor delays, the Trust was delighted to complete it and even more delighted that it attracted so much interest on the local property market. 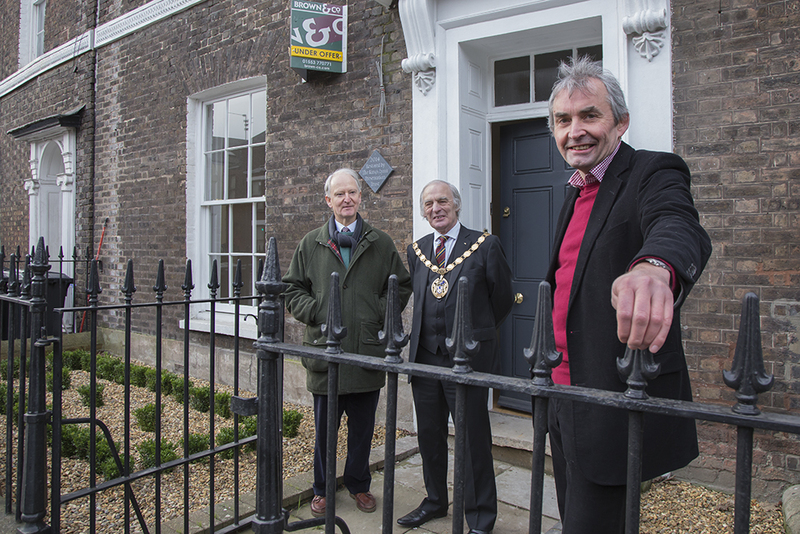 The restoration was unveiled to the Mayor and Mayoress of King’s Lynn and West Norfolk, the MP for North West Norfolk Henry Bellingham, the Leader of the Borough of King’s Lynn and West Norfolk Council, the Chief Executive of English Heritage, board members and other Trust associates in January 2015.